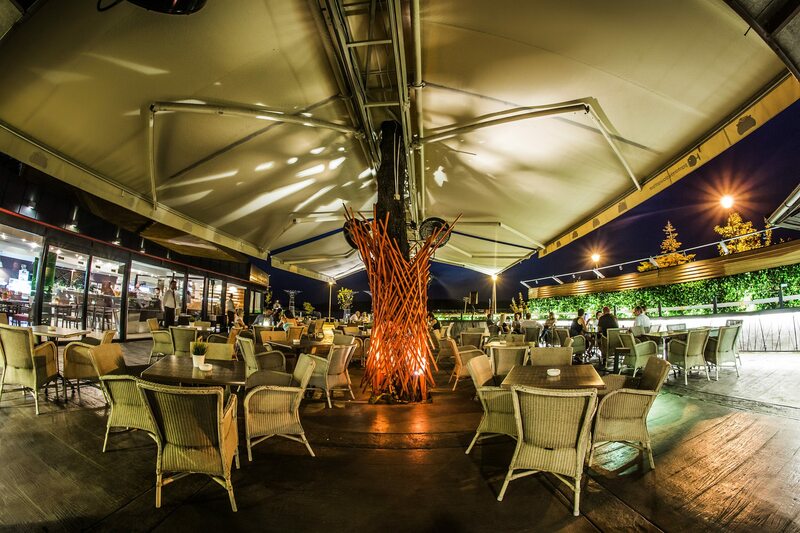 In the middle of the week, Wednesday evening can be so relaxing before you go to top clubs in Belgrade. 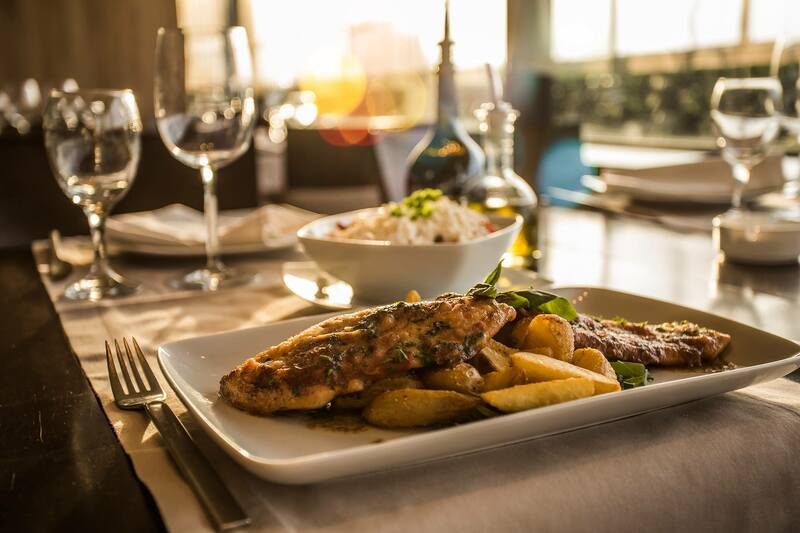 One of the most famous Belgrade restaurants is definitely lovely Panta Rei. With unique wine card you will enjoy your evening with your friends. Maybe you will open Dom Perignon while eating bruschetta with sautéed mushrooms and parmesan topping, or maybe white wine Vintage Tunina while ordering traditionally prepared veal in wood oven. You will never know if you miss out tonight. 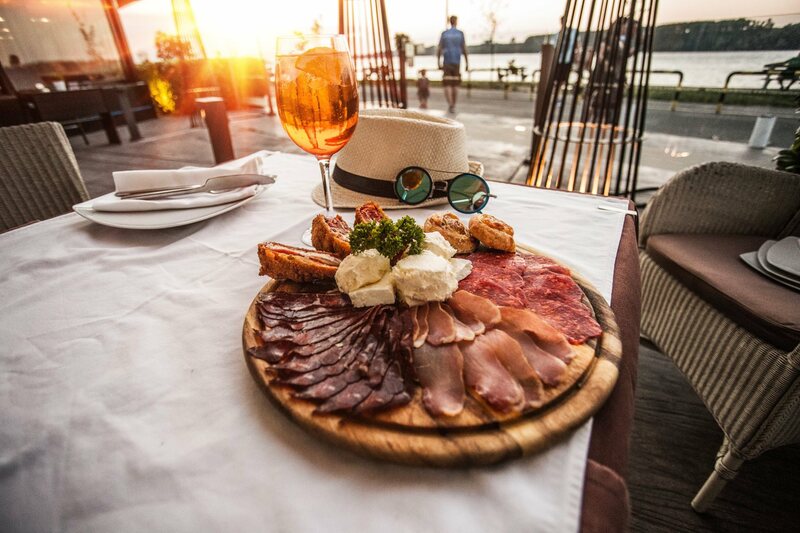 Panta Rei is located at Tadeusa Kocuska number 63 along the Danube river and is the perfect place to take in the beautiful sunset of an evening. Open seven days a week for breakfast lunch and dinner, the menu offers a variety of freshly prepared meals with the finest ingredients. You will find everything from pasta, meats, seafood, salads, and an impressive selection of desserts. To complete your meal they have a selection of local and imported wines. Contact us for a free reservation, or you can party like a rock star with our Belgrade at Night team VIP style, using our nightclub service. Drop us a e-mail or just give us a call, SMS, or whatsapp us on +381 62 33 77 00.